The ESV Study Bible was created to help people understand the Bible in a deeper way—to understand the timeless truth of God’s Word as a powerful, compelling, life-changing reality. 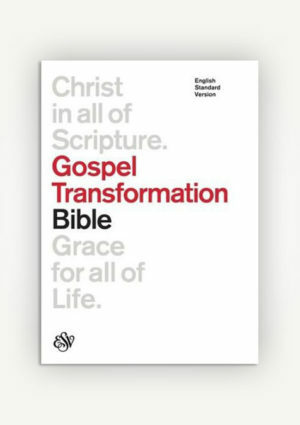 To accomplish this, the ESV Study Bible combines the best and most recent evangelical Christian scholarship with the highly regarded ESV Bible text. The result is the most comprehensive study Bible ever published—with 2,752 pages of extensive, accessible Bible resources. 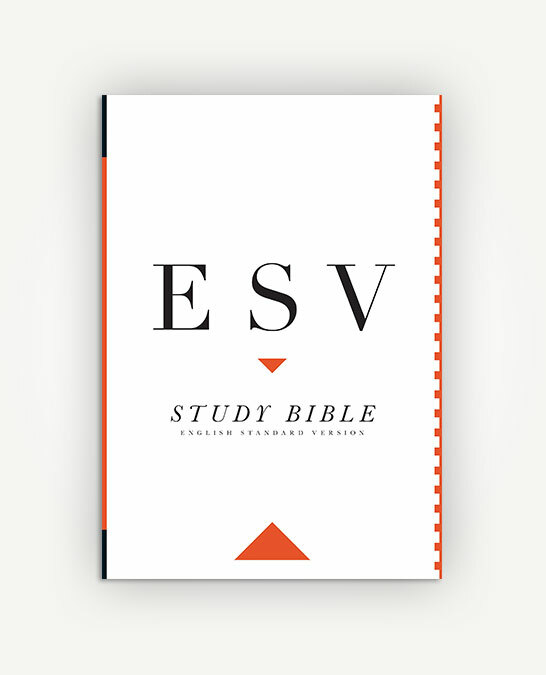 The ESV Study Bible includes more than 20,000 notes, written specifically for the ESV Study Bible. These notes focus especially on understanding the meaning of the text, giving answers to frequently raised questions, and providing theological, historical, and archaeological background—all for the purpose of helping readers to understand the Bible in a deeper way. 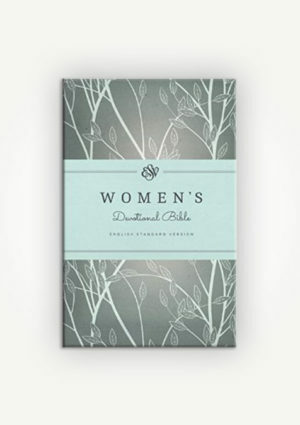 The ESV Study Bible also provides a wealth of additional resources. Thus the introductions to each book include essential information about the author, date, and place of writing; an extensive chart of key themes; a summary of how the book fits in with the rest of the biblical storyline; a description of literary features; an outline of the book; and a large full-color map showing the setting of the book. Another unique feature is the inclusion of over 50 helpful articles on topics such as the authority and truthfulness of the Bible, reading the Bible for application, the Bible in worship and prayer, the reliability of the biblical manuscripts, the relationship between archaeology and the Bible, an overview of biblical theology, and many more. Other key resources include a system of 80,000 cross references and a concordance (which together facilitate easy location of important words, passages, and biblical themes). In addition, over 200 color charts, located throughout the Bible, provide clear, concise presentations of essential information.